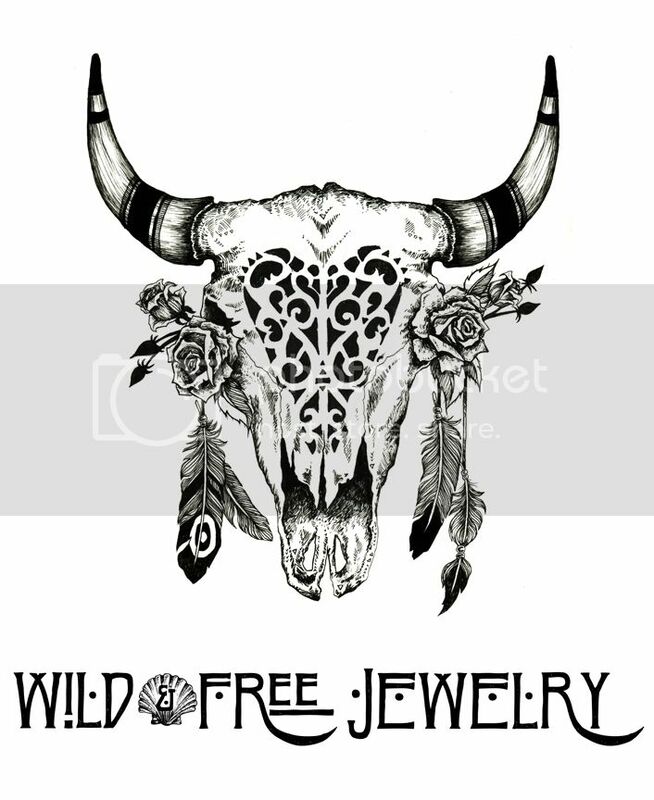 I cannot believe how busy all of you have been keeping me with orders for Wild & Free Jewelry! Today I worked from 8am – 10pm nearly non stop and still didn’t even feel like I made a dent in my orders. Luckily it’s been cold enough outside that being indoors is a warm and comfortable treat. This week, I’m welcoming Cleobella to the Wild & Free Blog for the first time! I’ve been a long time fan of this brand and to prance around the mountains in this flowy dress from their new collection was simply wonderful. I have one more pretty little number from Cleobella that I’ll be sharing very soon. In the meantime be sure to check out their new collection, the photos from this latest lookbook have quickly become some of my favorites! Posted in the wild & free blog and tagged cleobella, wild and free blog, wildandfreejewelry. Bookmark the permalink.